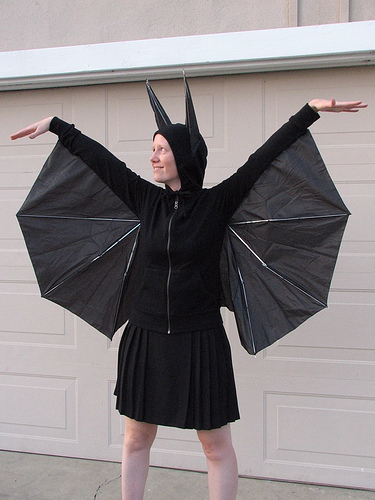 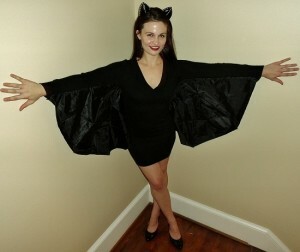 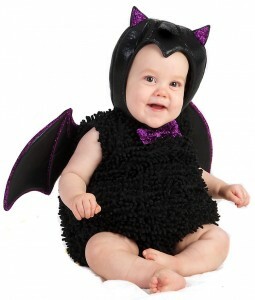 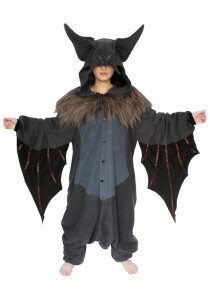 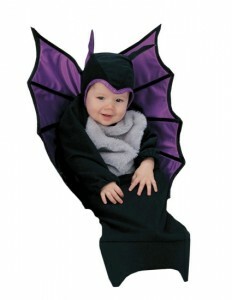 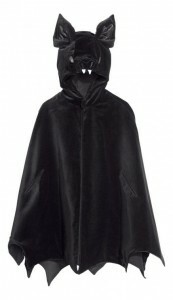 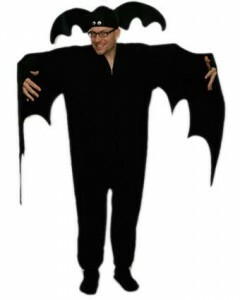 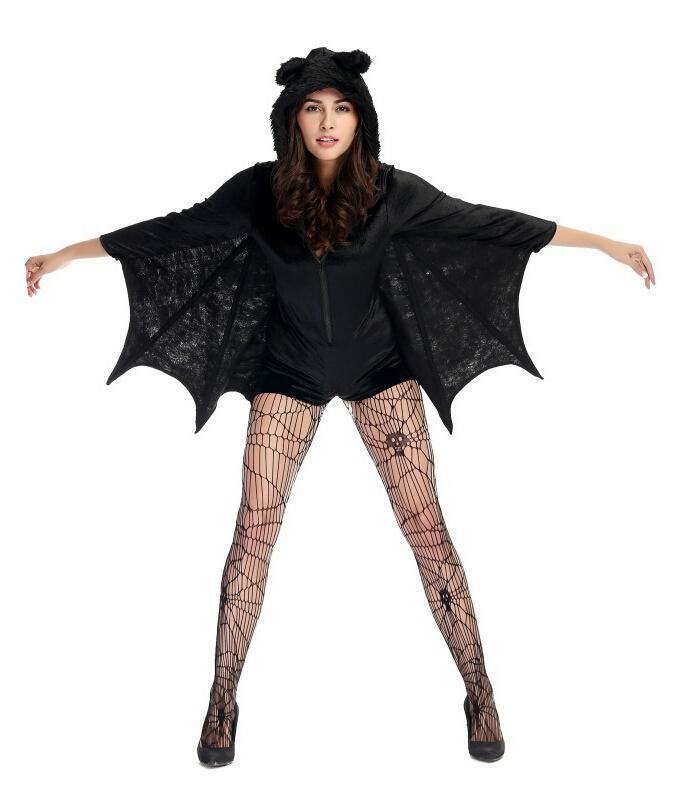 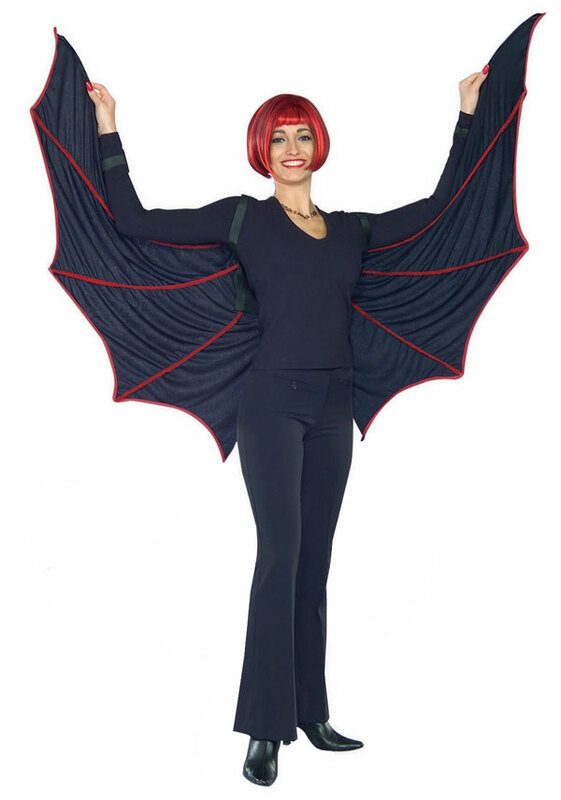 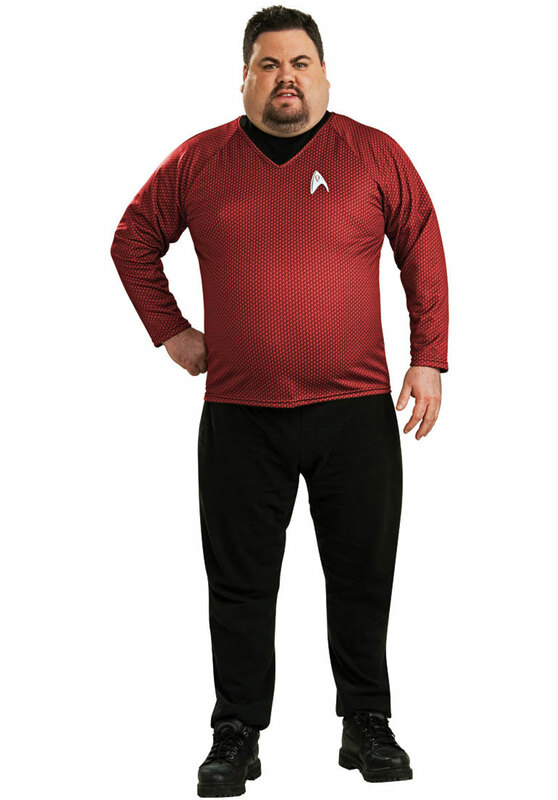 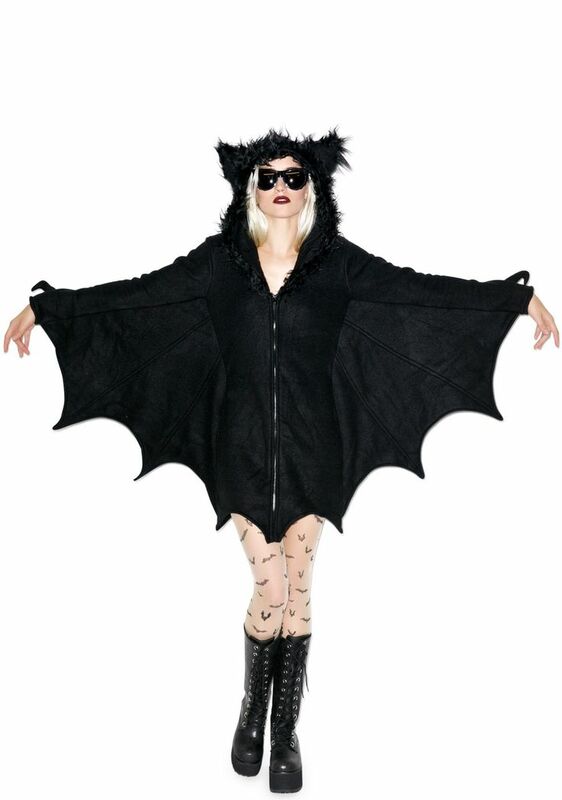 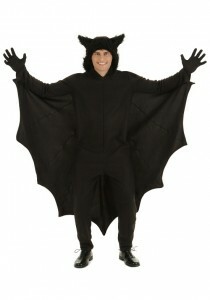 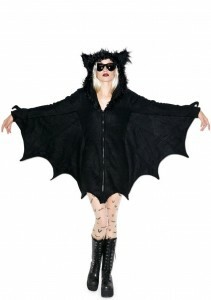 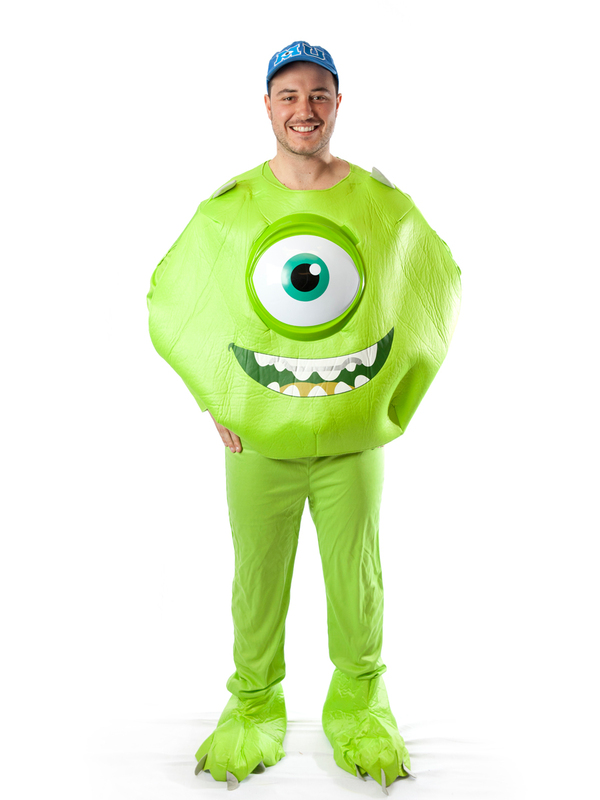 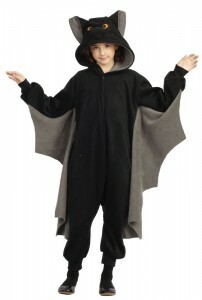 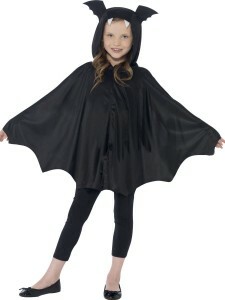 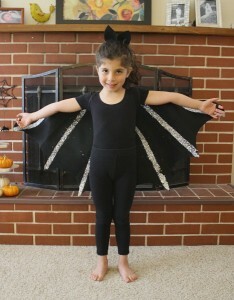 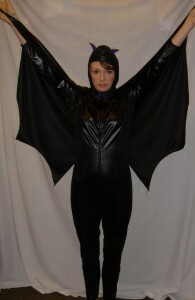 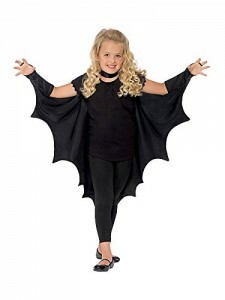 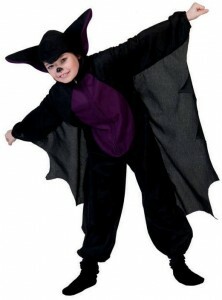 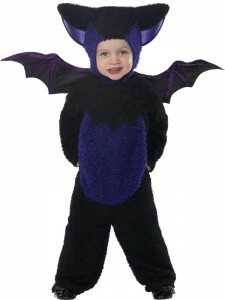 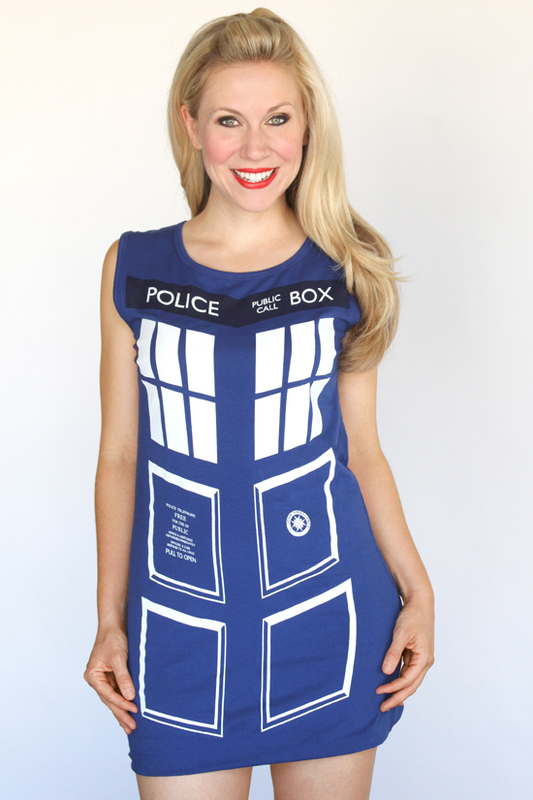 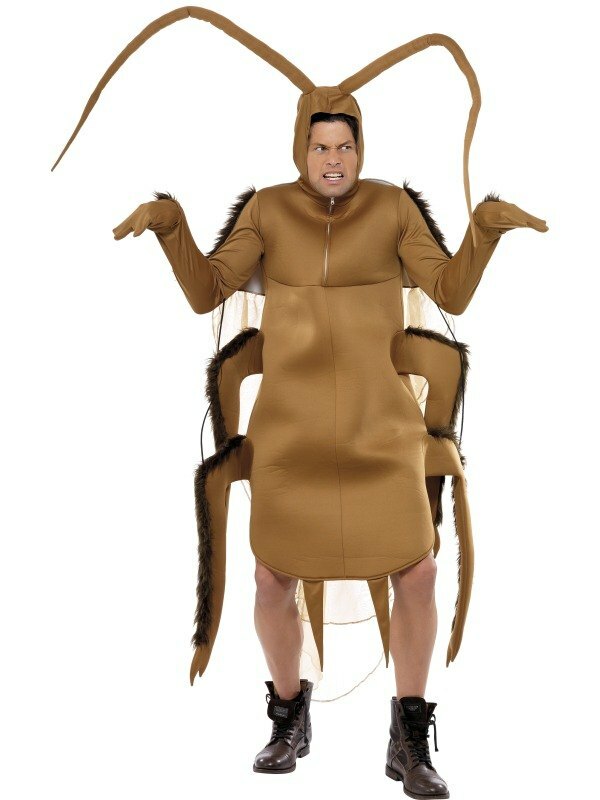 Dress in a bold black bat costume and fly straight into the Halloween party celebrating the night in dark and style. 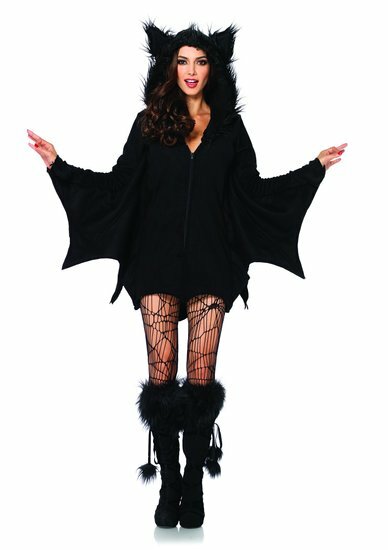 The cozy outfit is something you will rejoice wearing, especially at that time of the year when the crispy, chilly winds of the fall blow in full might. 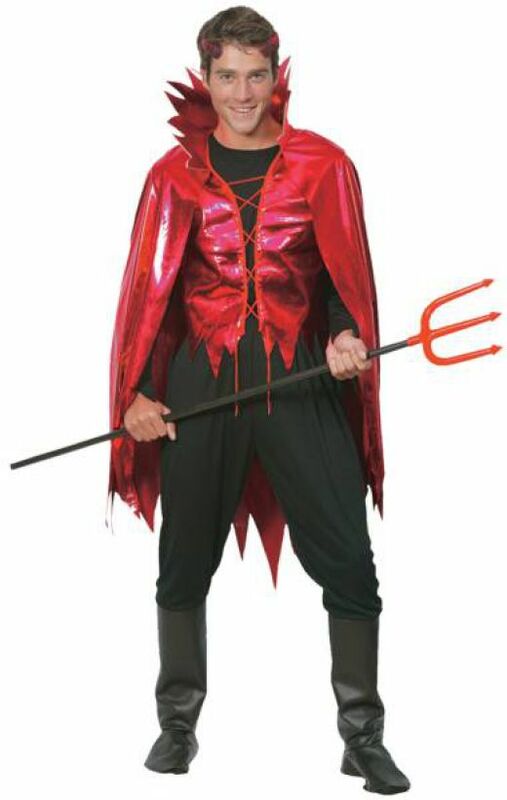 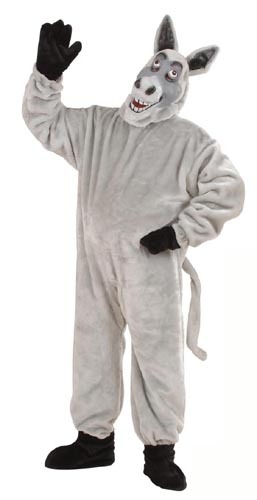 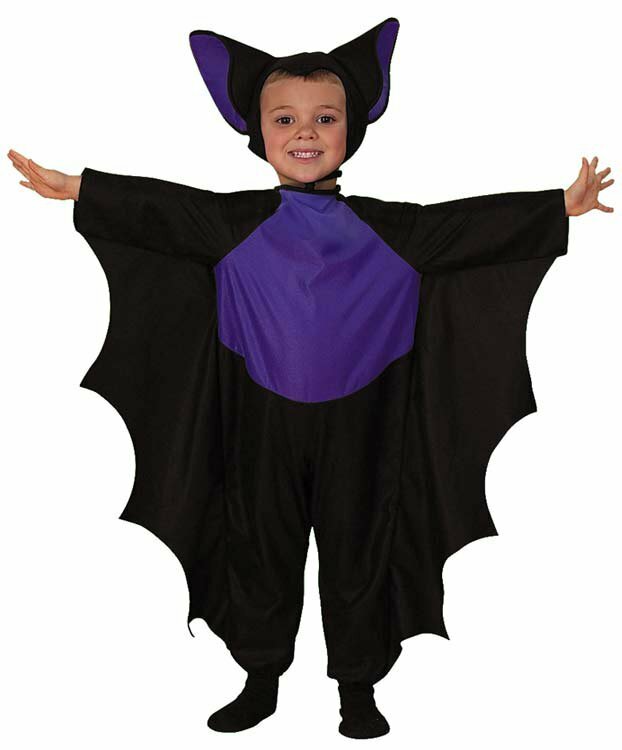 If not batman, then you can surely afford a sensational bat costume with a hoodwink and flapping ears to bring out the evil in you. 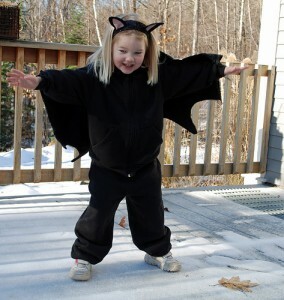 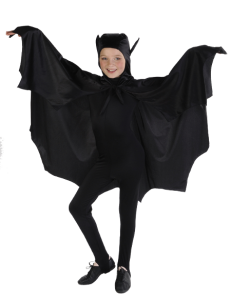 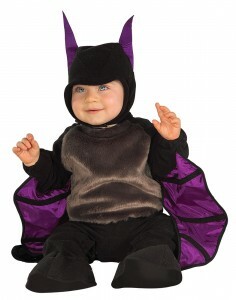 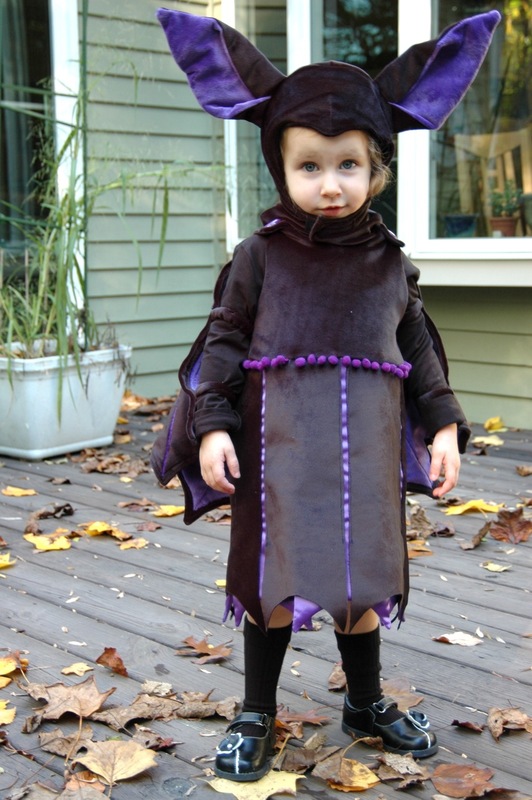 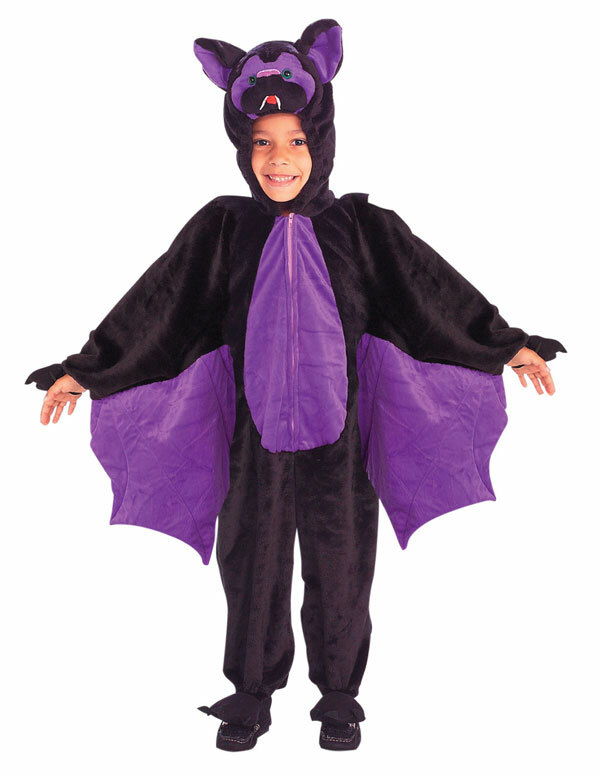 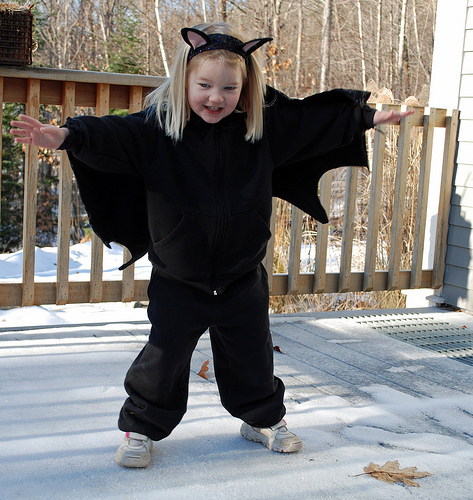 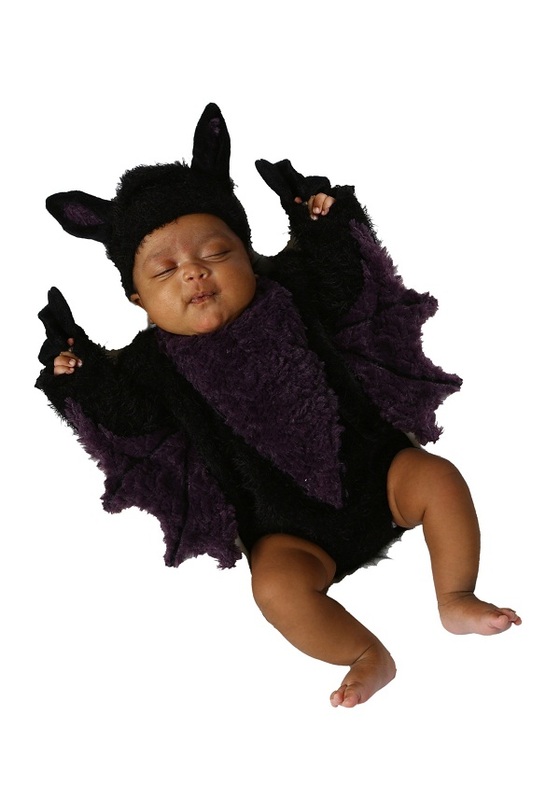 Although bats are notorious,your little ones would always look adorable and happy metamorphosing into the creature of the night.